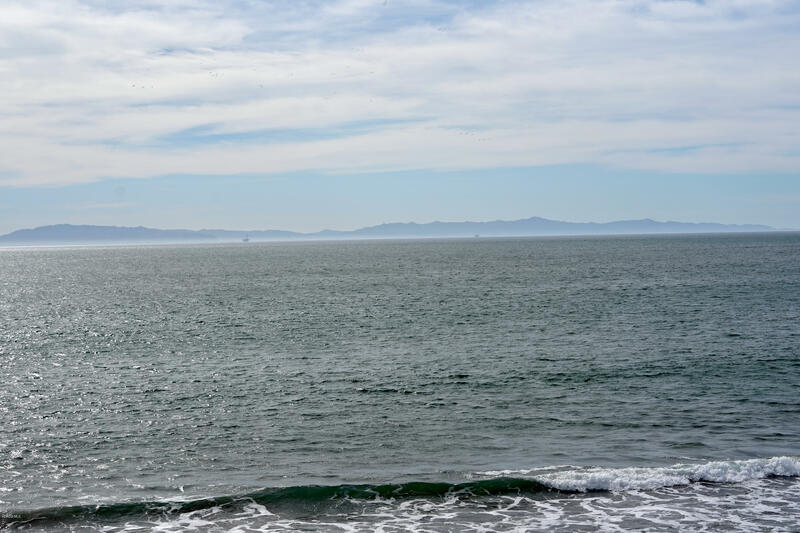 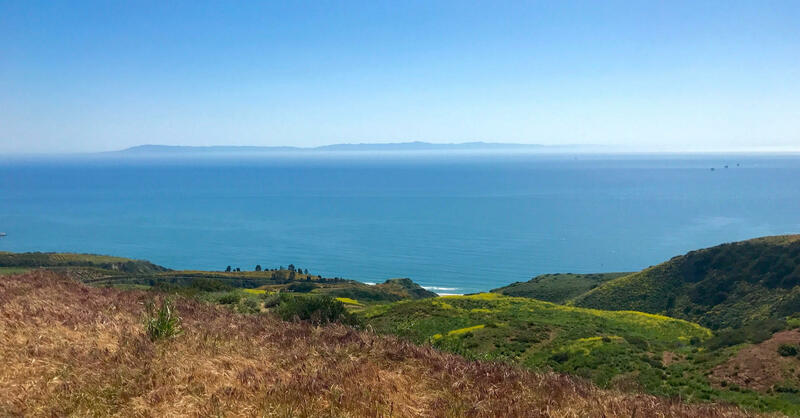 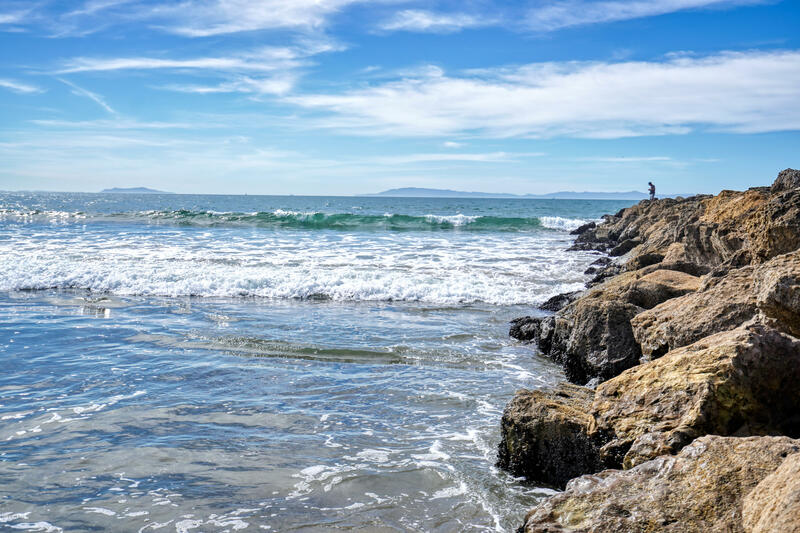 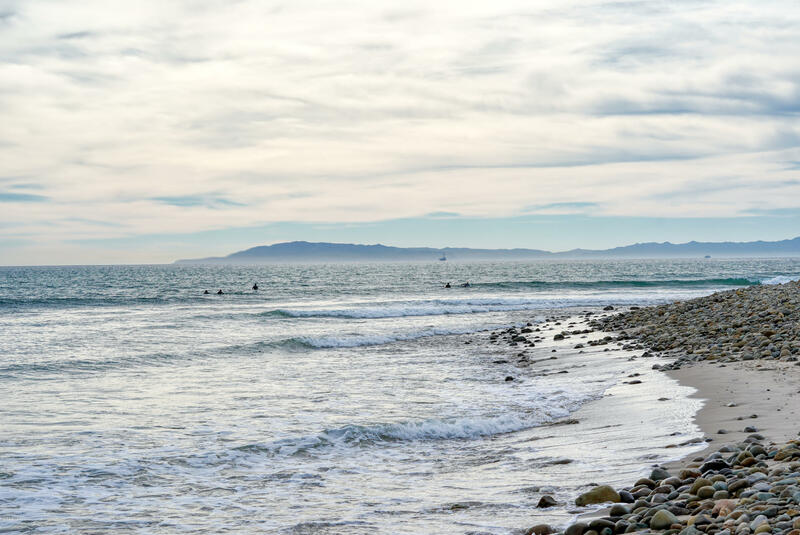 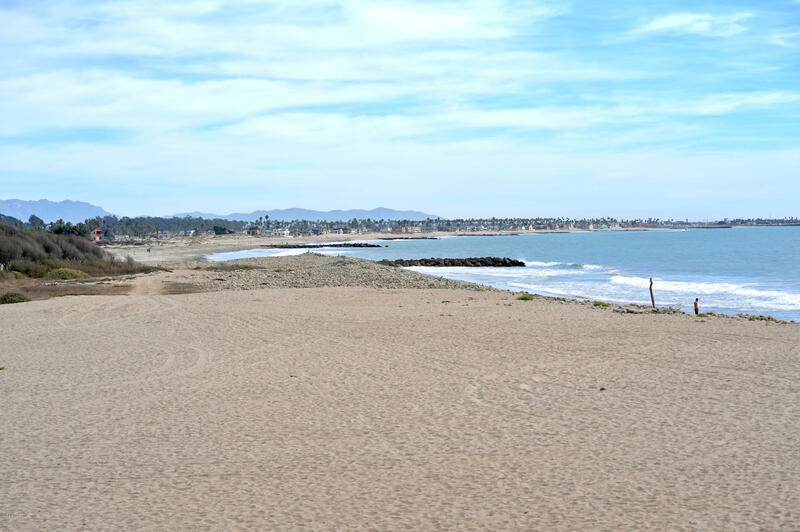 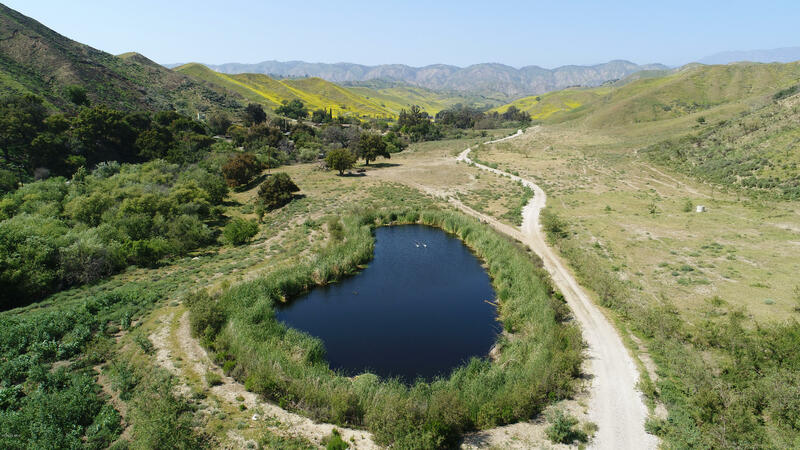 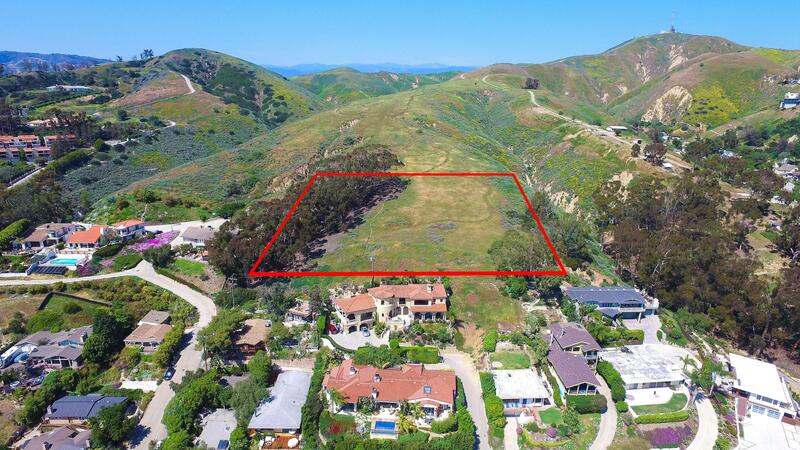 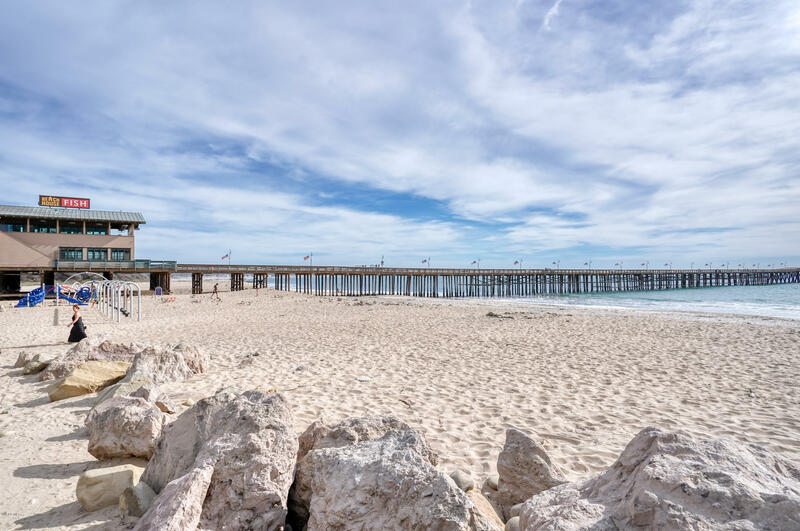 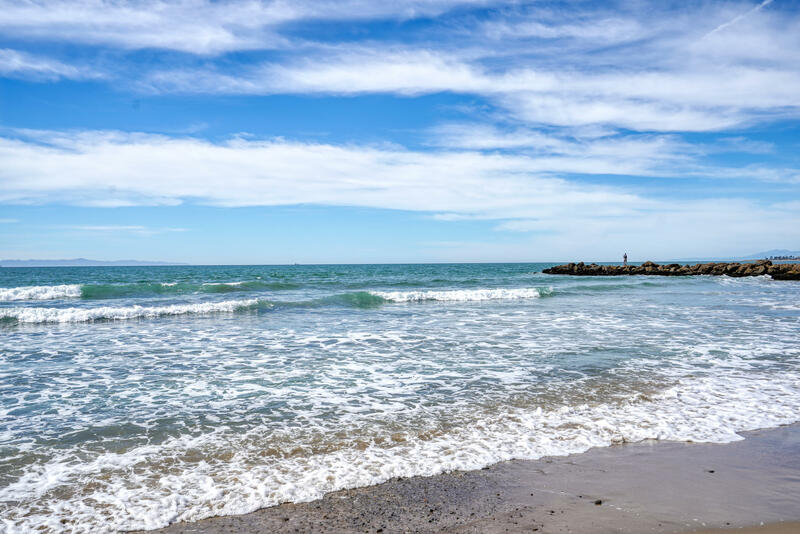 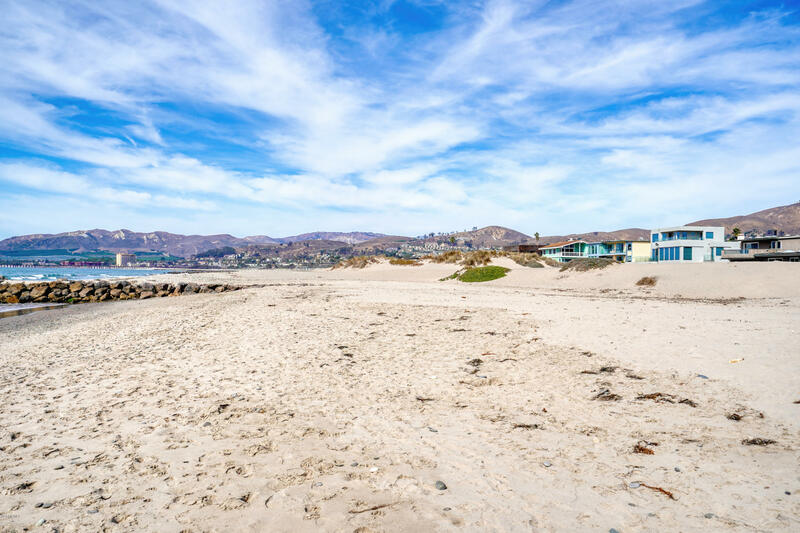 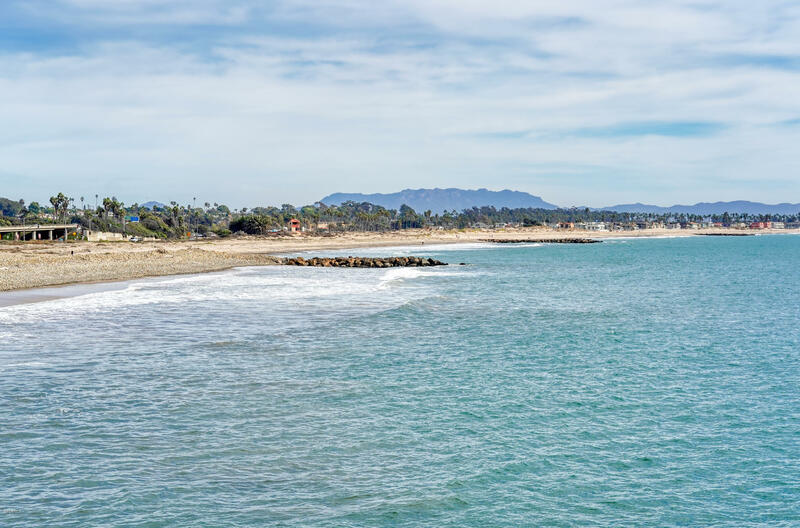 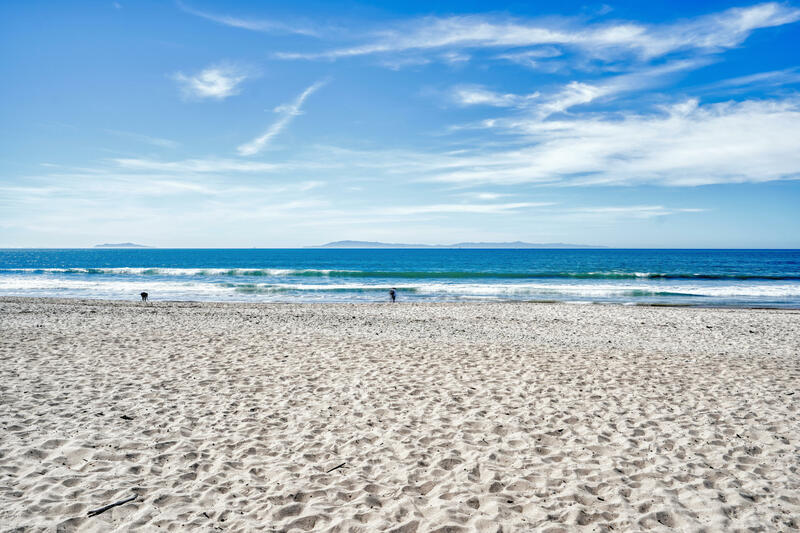 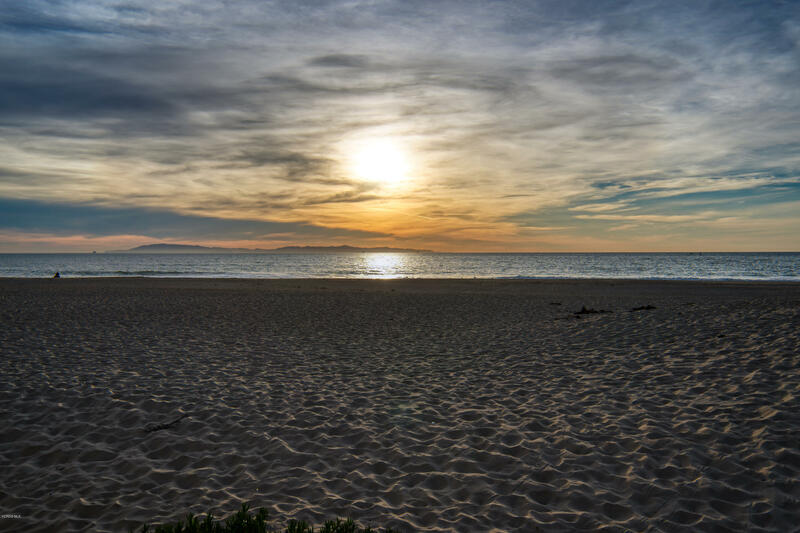 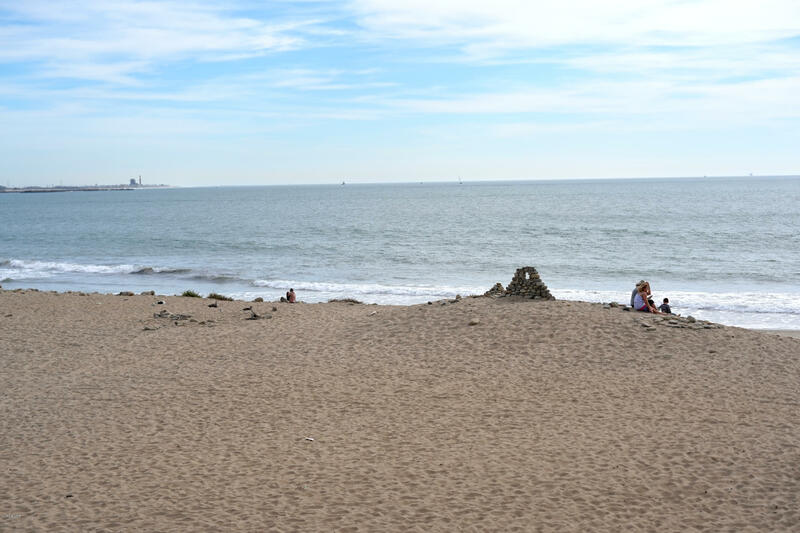 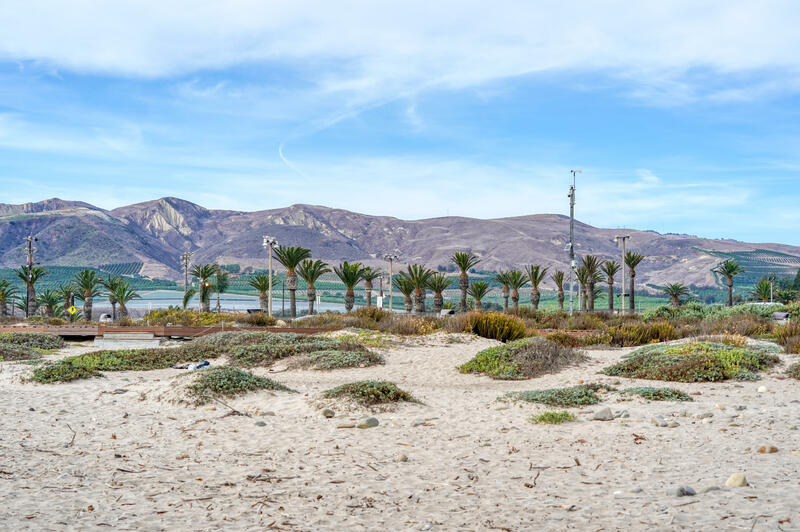 Spectacular ocean views from this beachfront lot on the Pacific coast located south of Santa Barbara and north of Malibu in the beautiful community of Ventura CA. 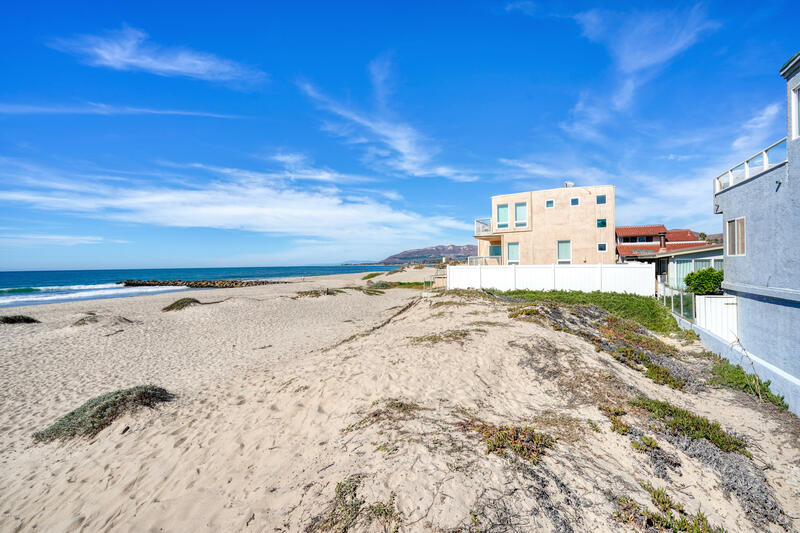 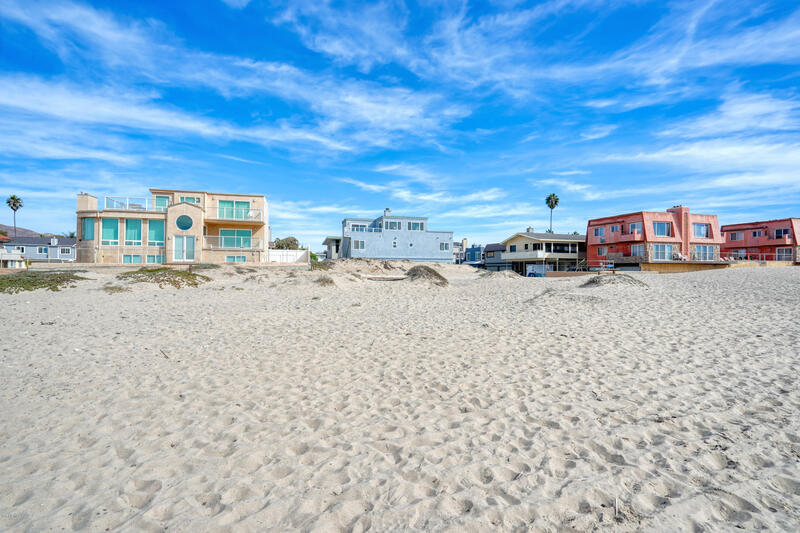 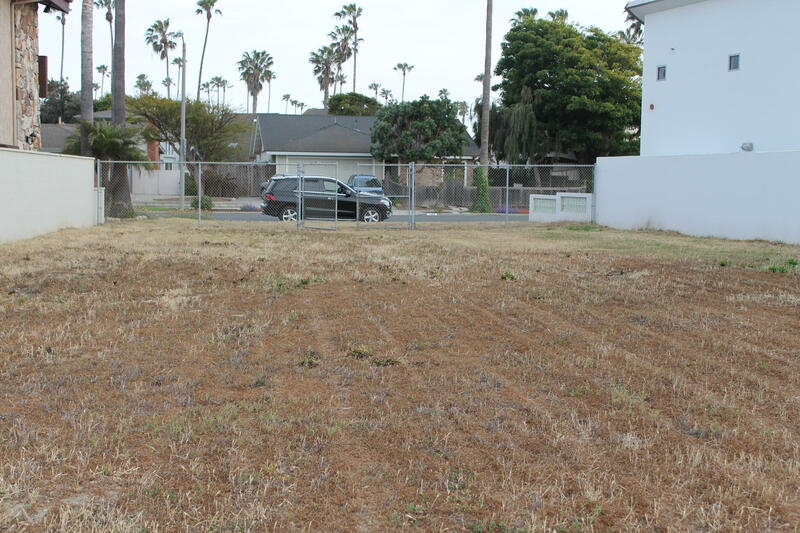 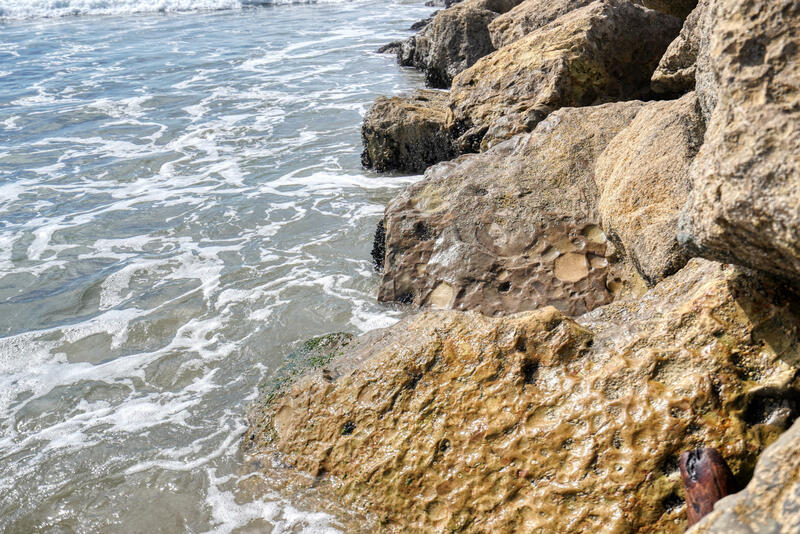 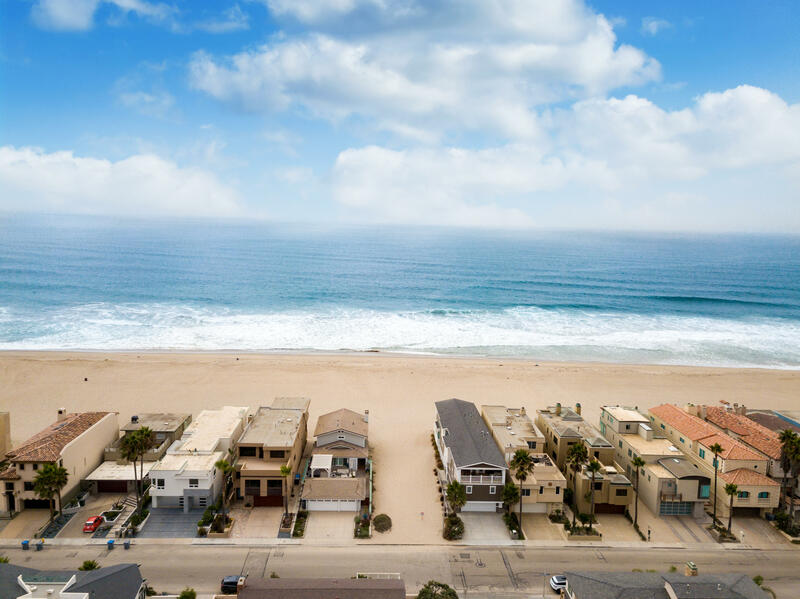 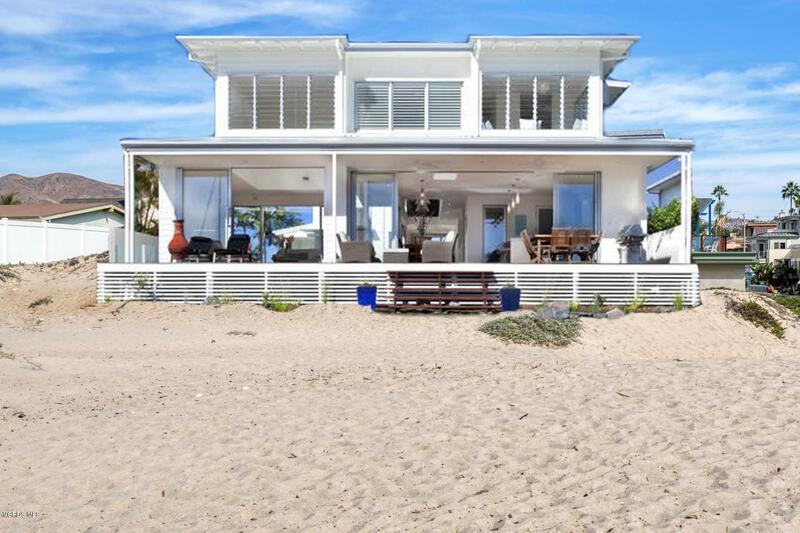 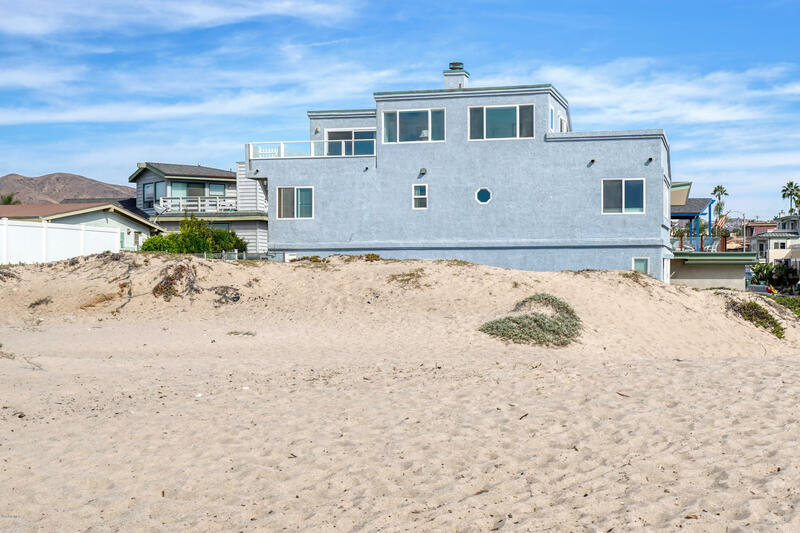 Build your dream home on the beach in the desirable Pierpont Beach community. 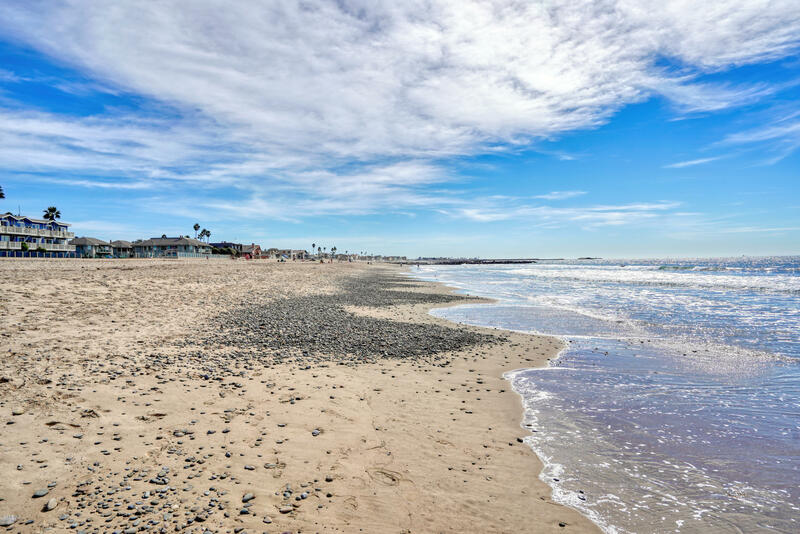 Att: developers, investors and builders this is an opportunity to build and sell one of the last lots available on Pierpont beach. 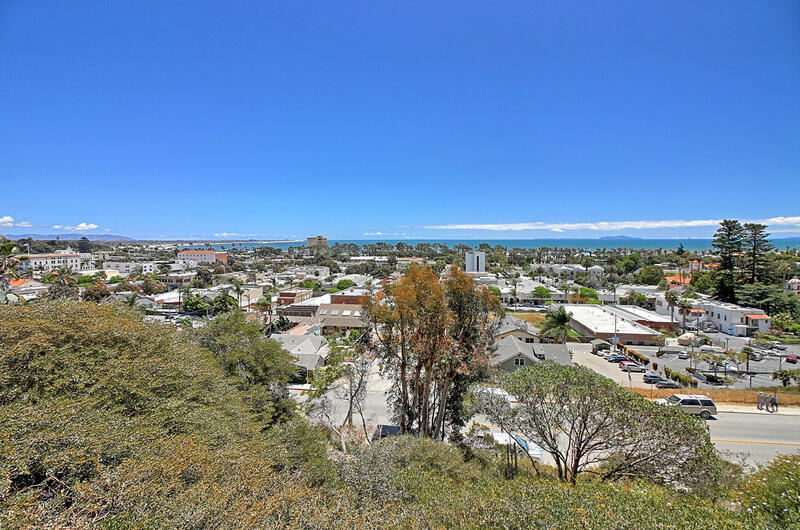 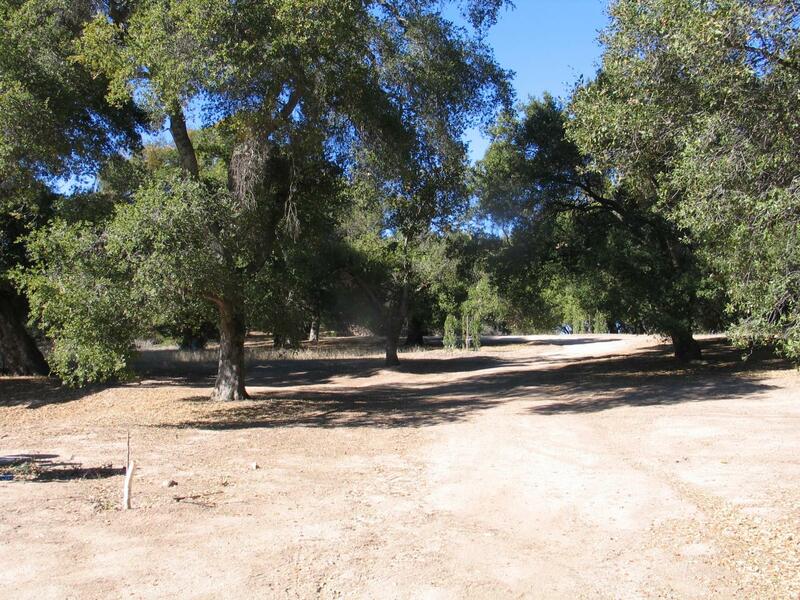 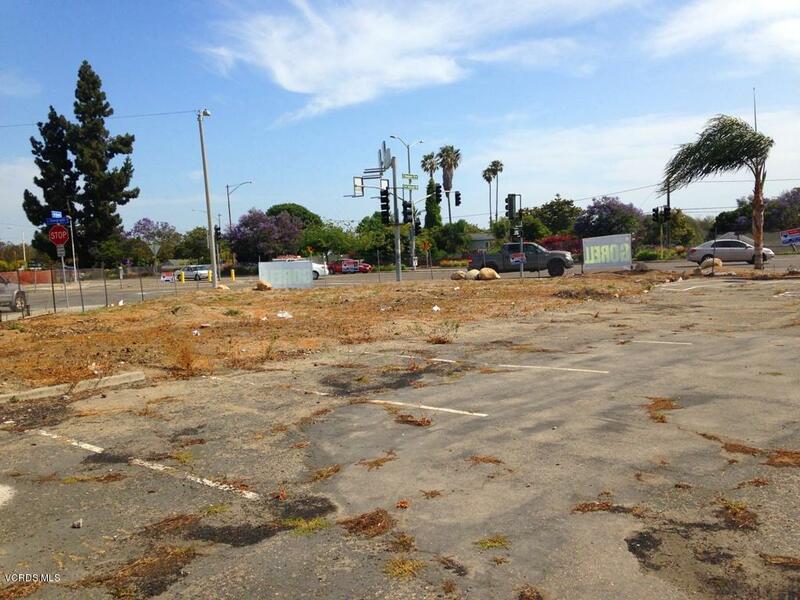 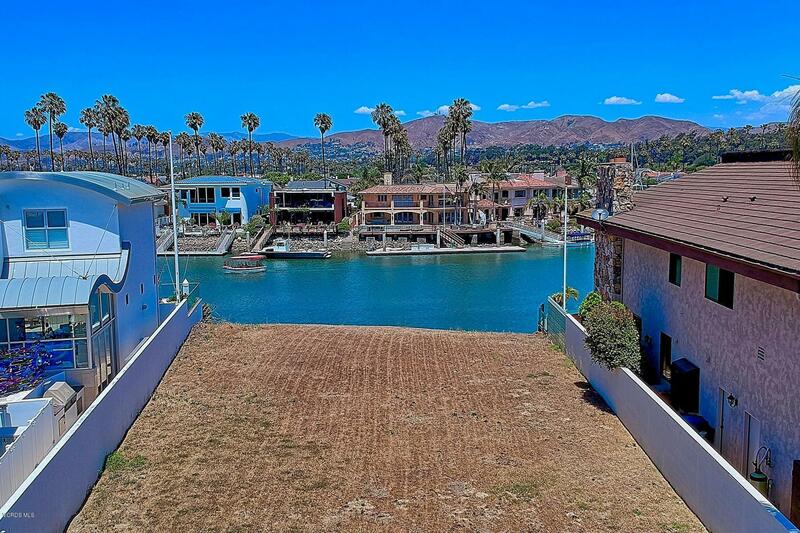 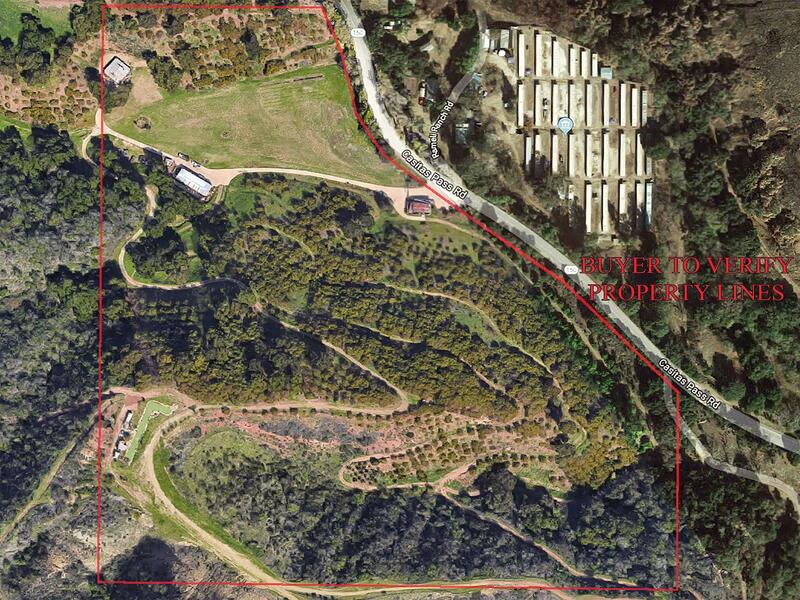 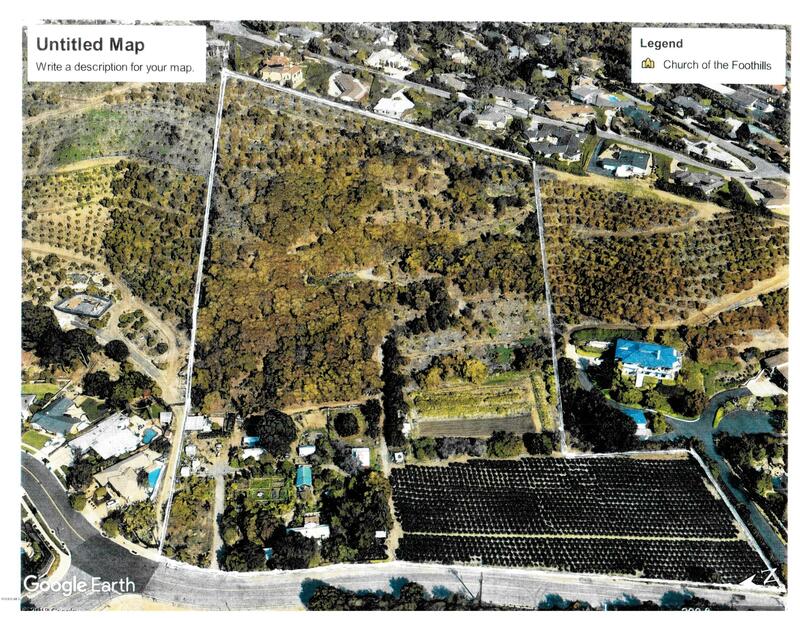 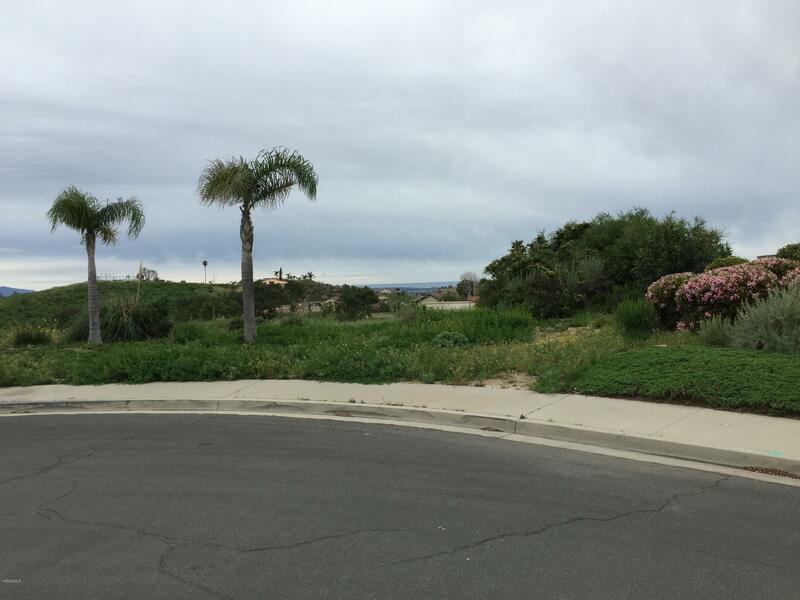 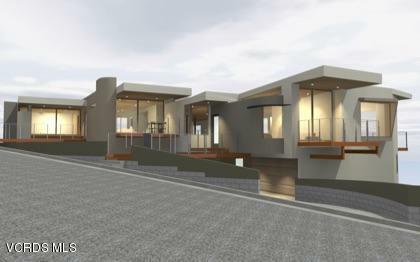 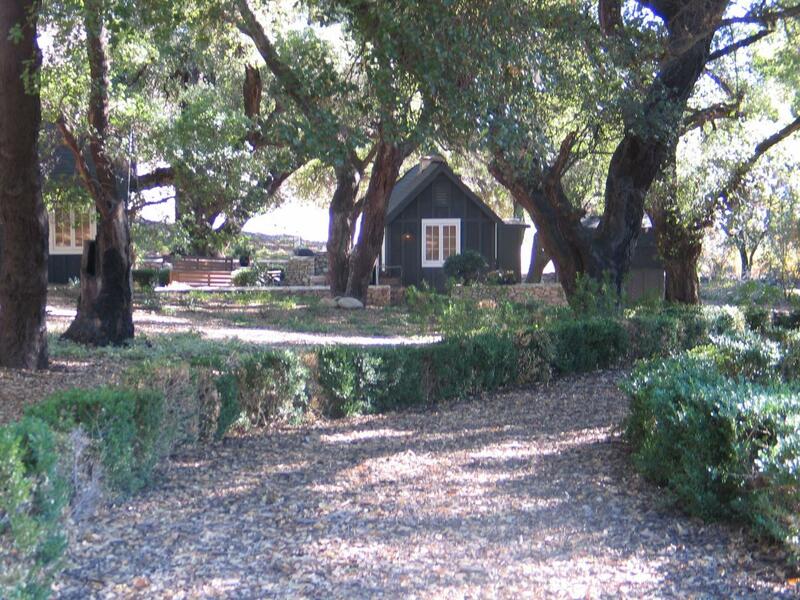 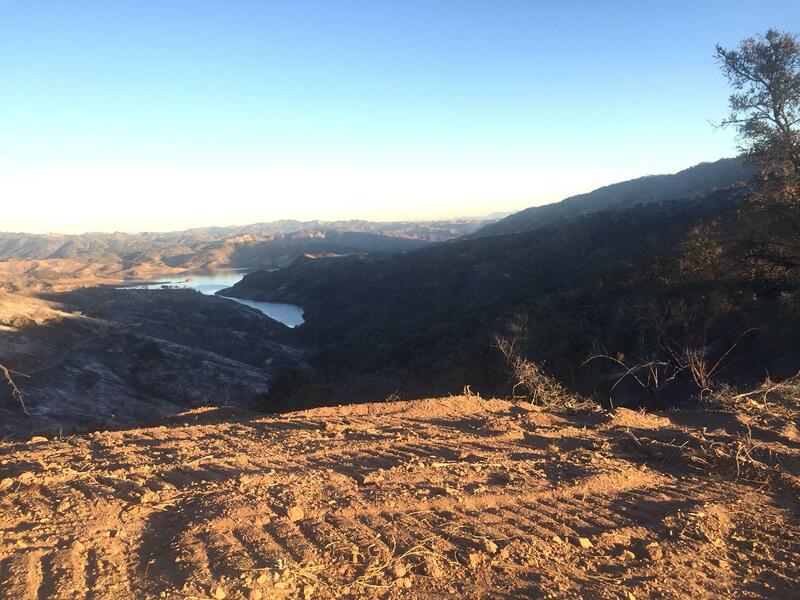 The lot has approximately 85 feet of unobstructed views of the ocean and islands. 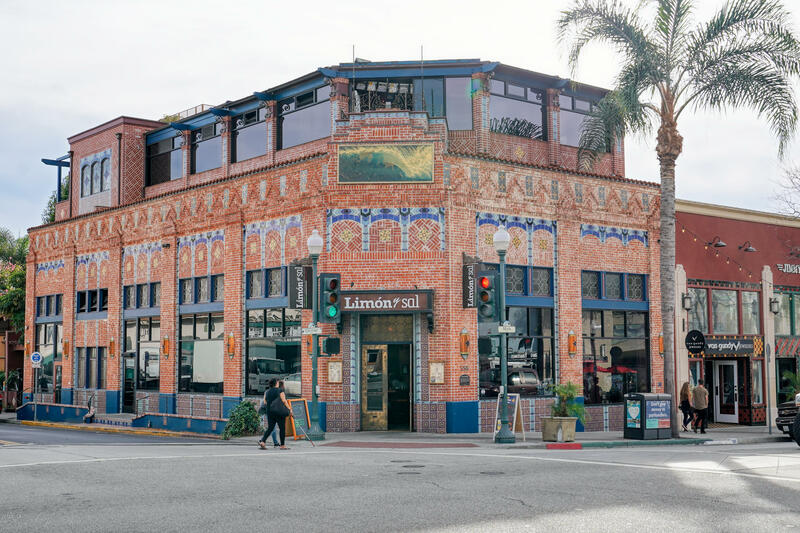 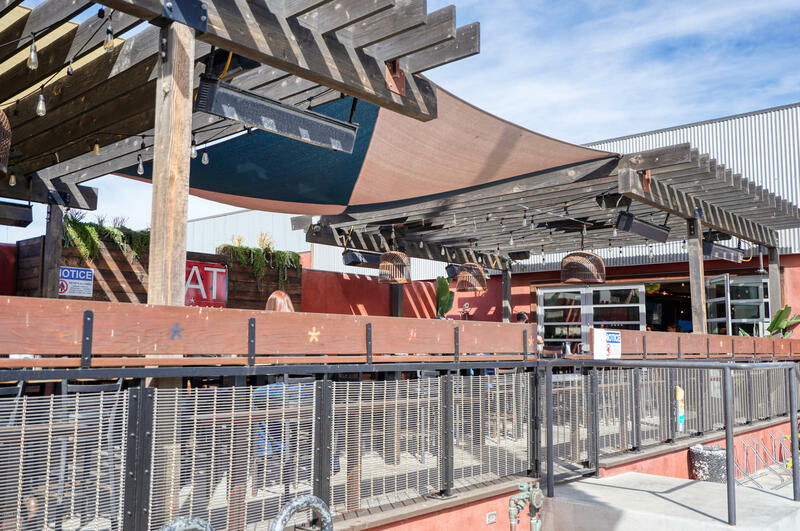 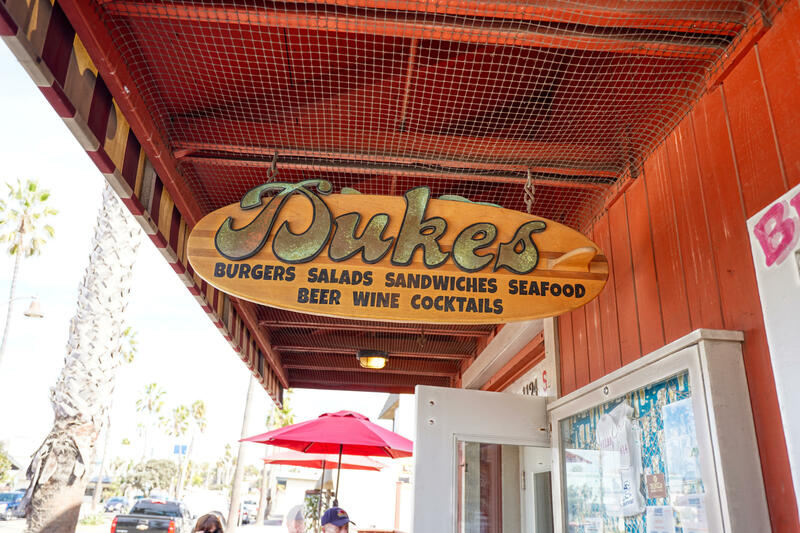 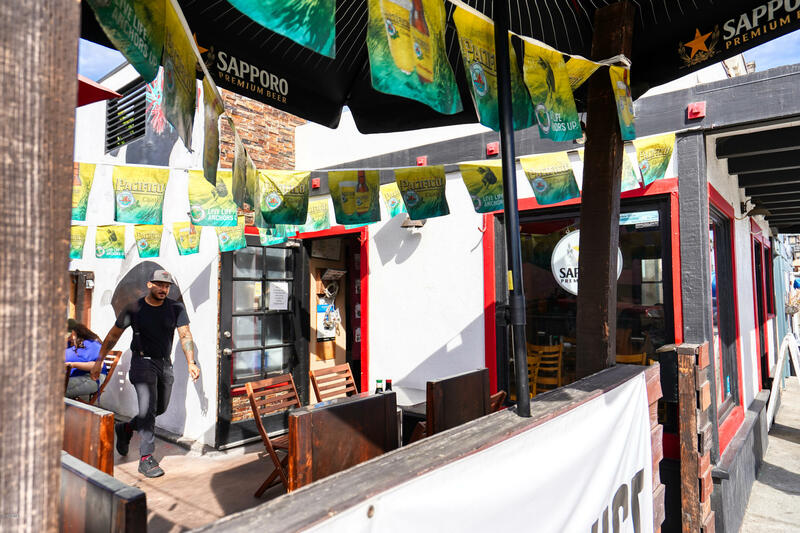 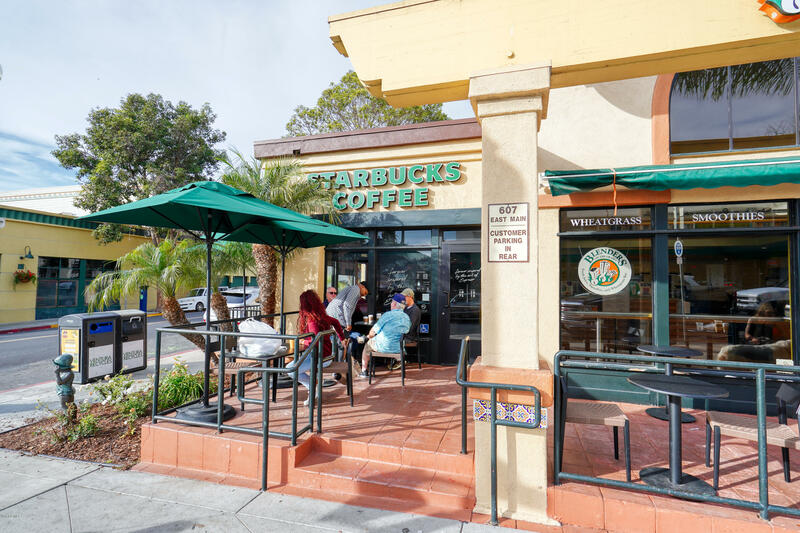 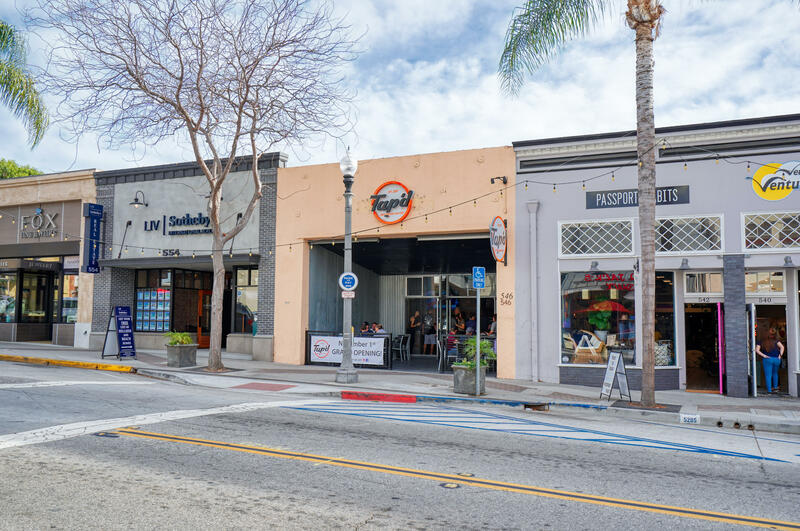 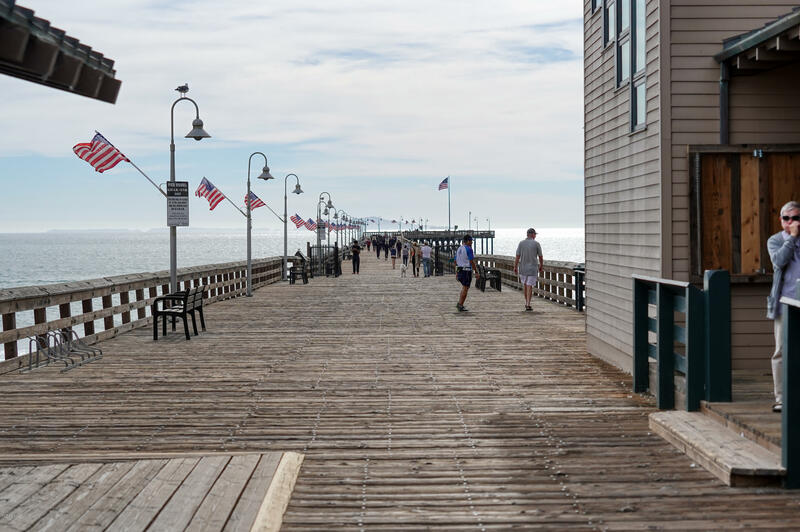 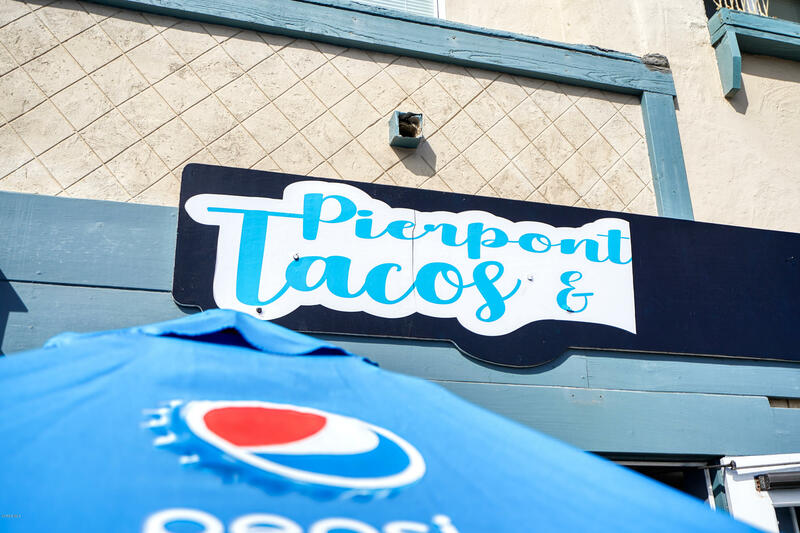 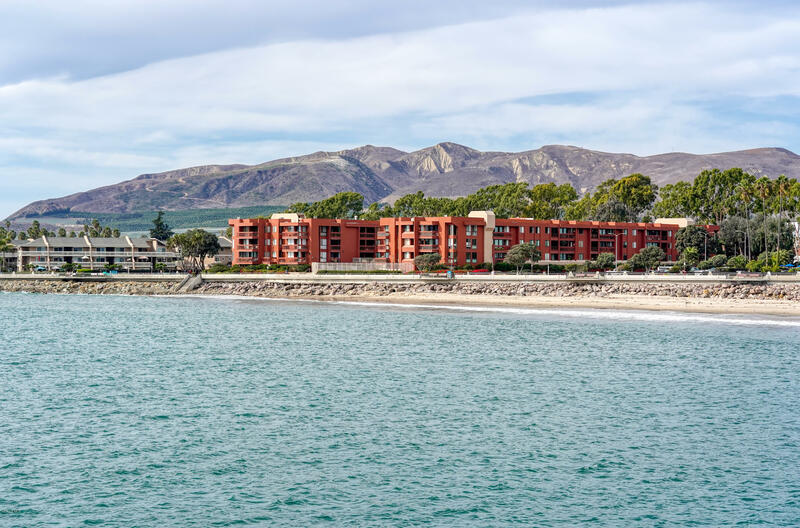 You can enjoy beach living and still be close to shopping and all the local Ventura restaurants in and around historic downtown Ventura. 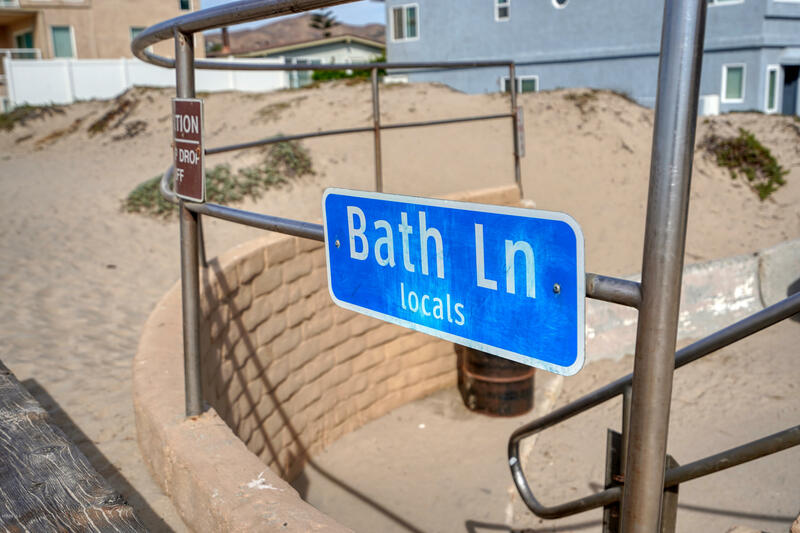 Come and see this great opportunity in this close-knit beach town community. 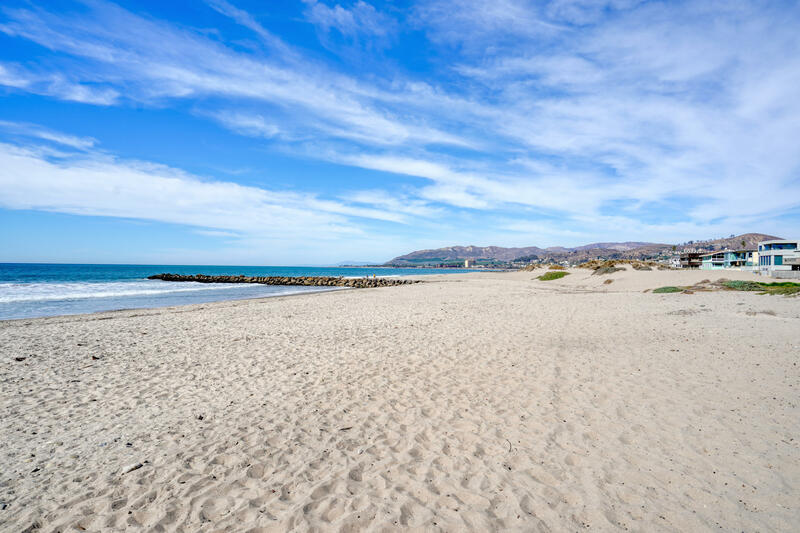 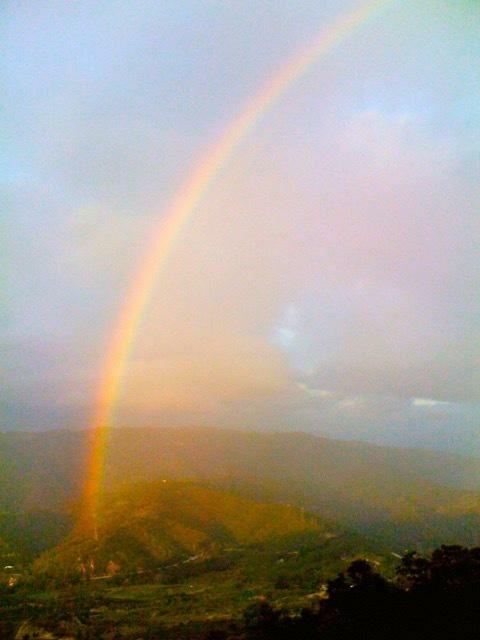 Best of all you will be enjoying the beautiful southern California weather year round. 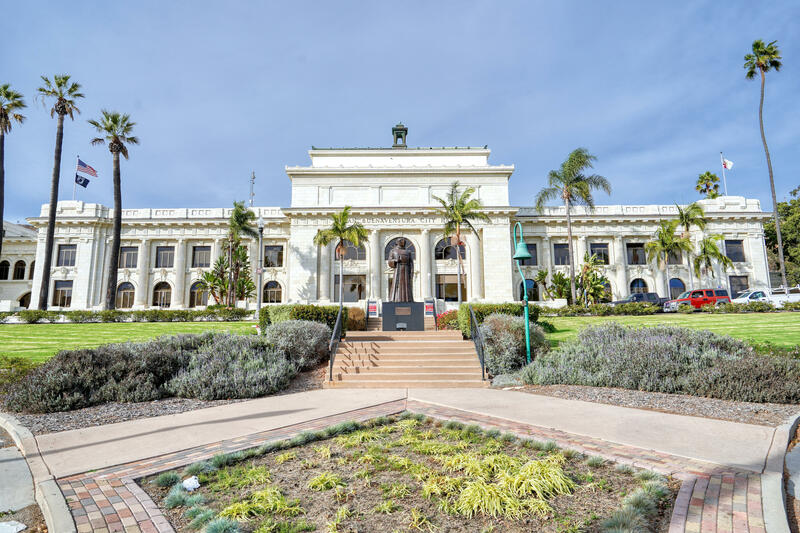 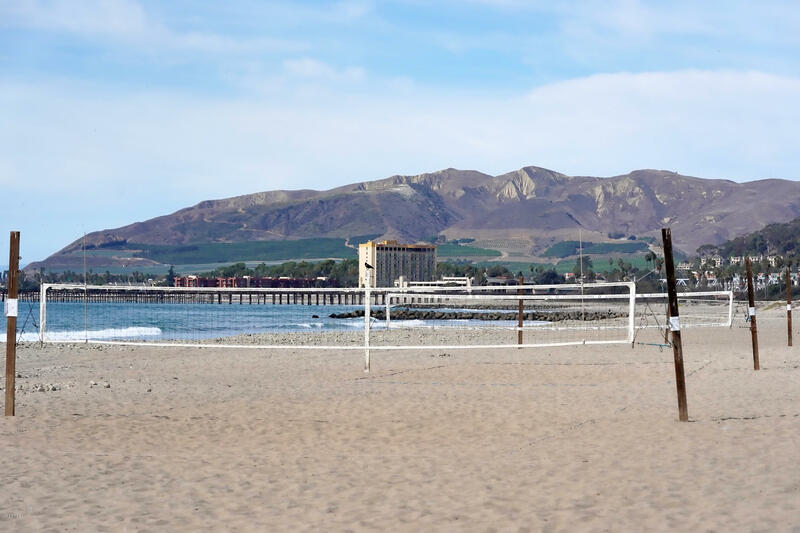 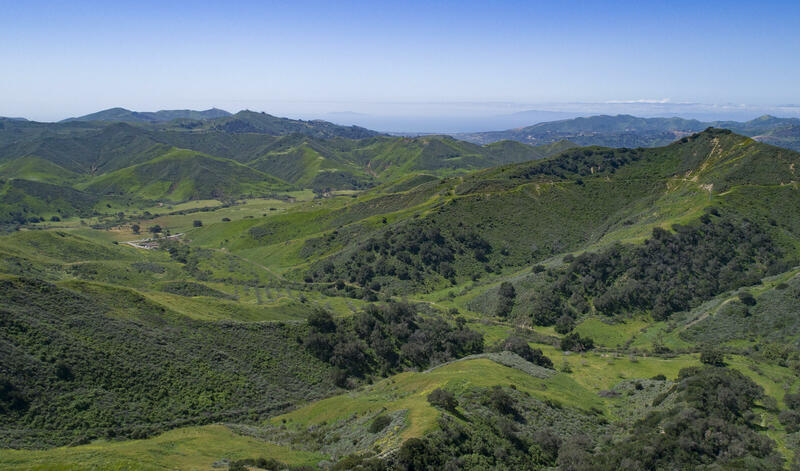 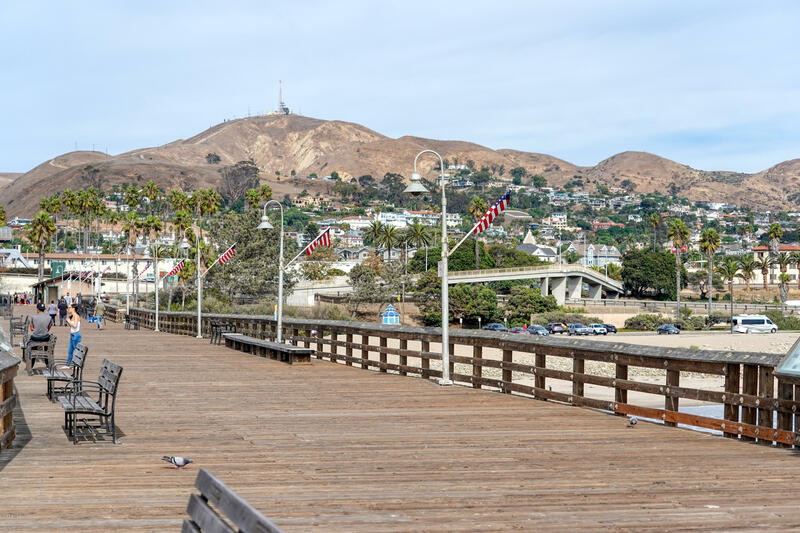 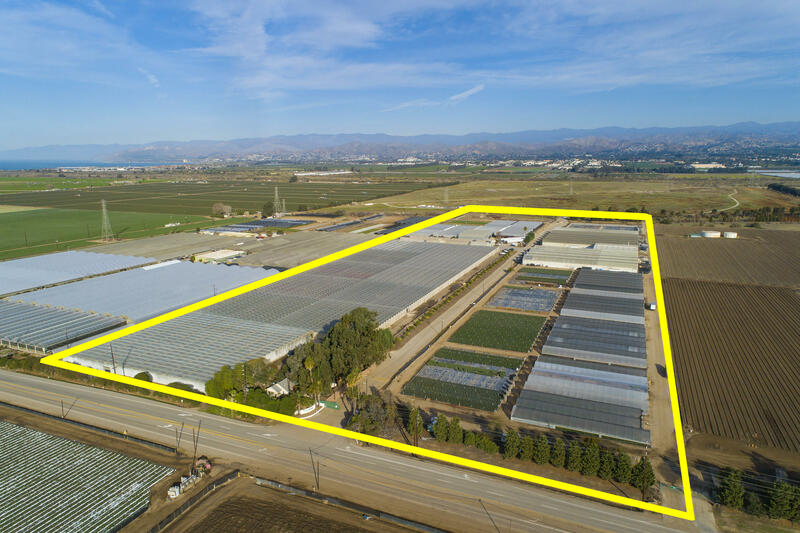 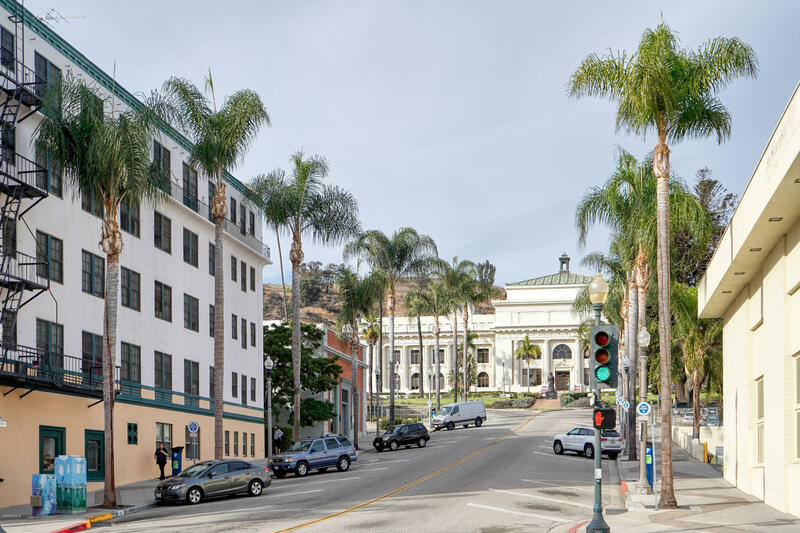 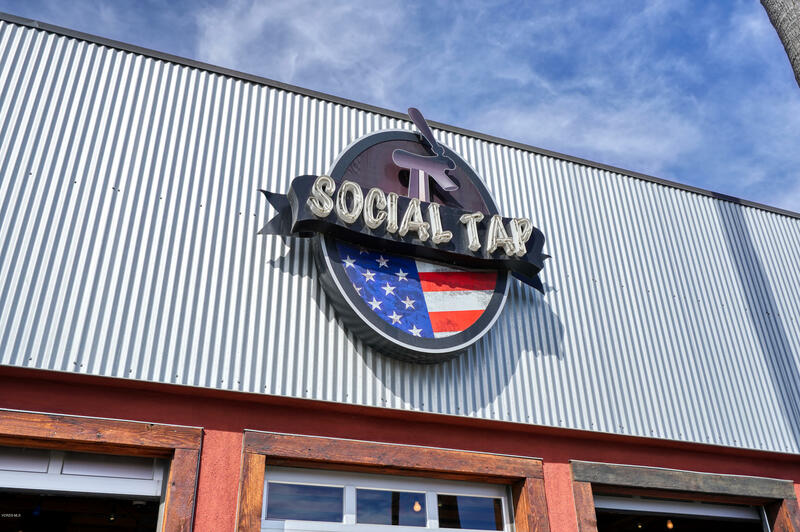 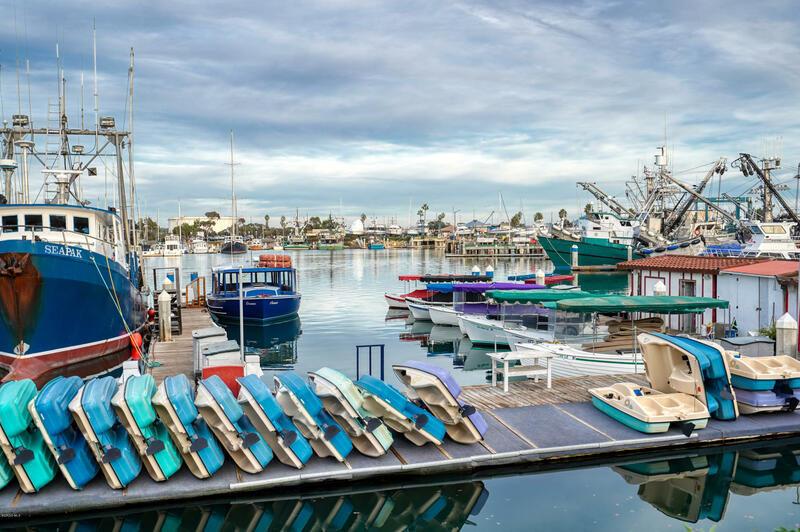 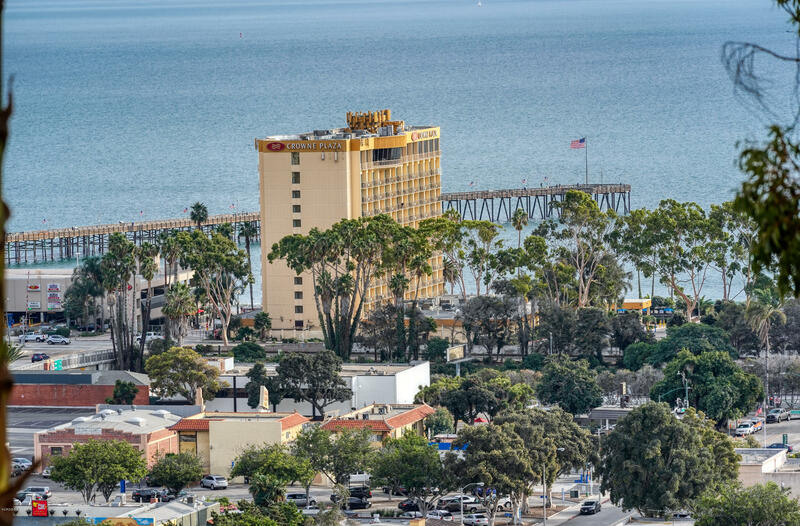 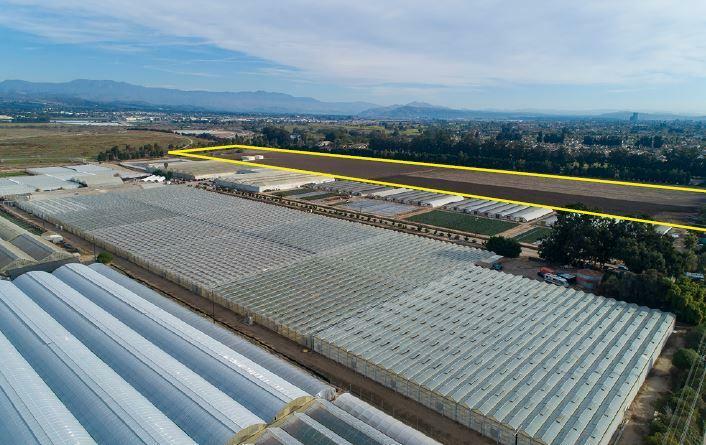 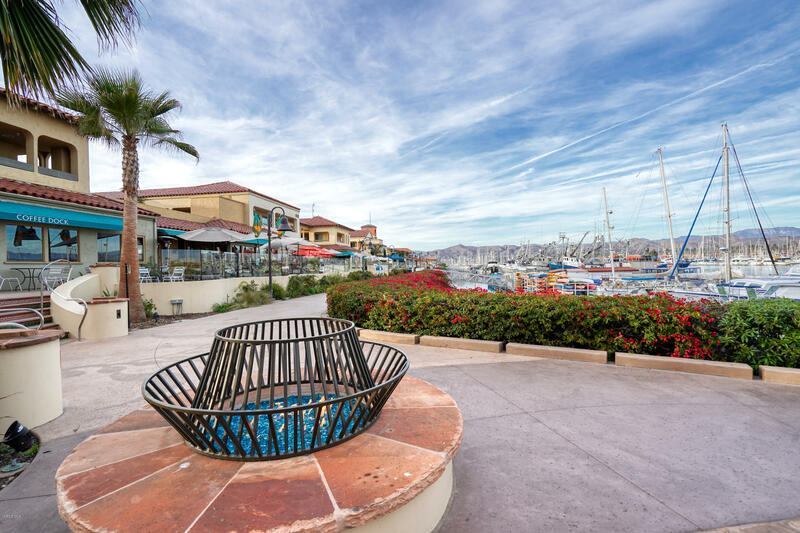 Take a few minutes and get to know Ventura by watching the virtual tour.